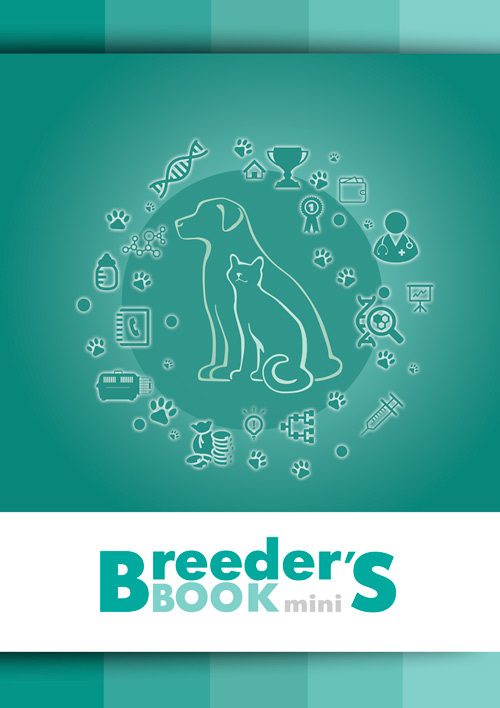 The breeder’s book is now translated into English and has a new cover. Cover with a lamination that it was not lost and did not get dirty. book 12 litters a price of 6 euros. For litters: there is a tablet for vaccinations and Deworming, litter is designed 8 kids, for each child is available personal information: from the name, genetic tests, …. information about the new owner. STANDARD (24 litters): in a standard book of 160 A4 pages, the cover is as thick as a book, the picture is standard, the paper pages are white with a density of 80. The book is designed for 24 liters. We can make a book breeder with an individual design in the style of the nursery, in soft and hard cover.